Hello and Welcome to our new Website. 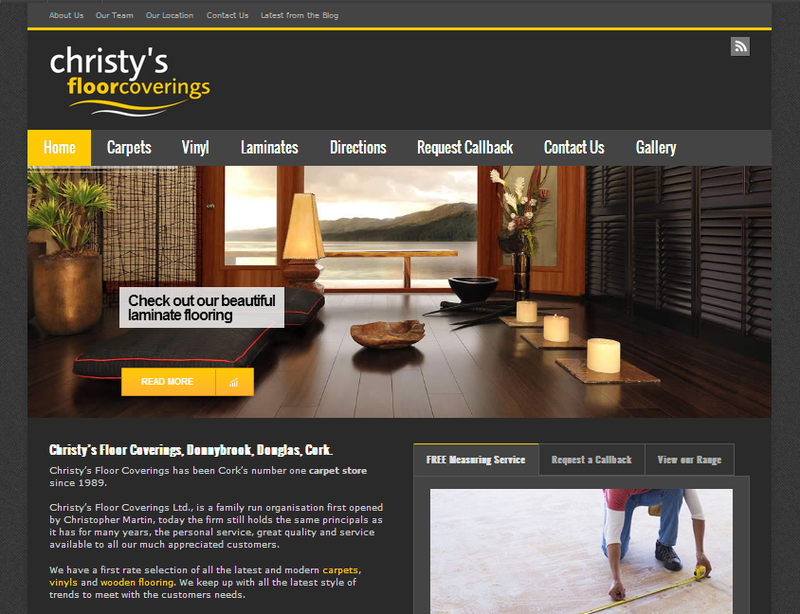 Christy’s Floor Coverings has been Cork’s number one carpet store since 1989, but that’s not all we do! We also sell high quality Vinyl and Wooden Flooring. We are a family run business based in Douglas, Co. Cork that supply a fantastic service of professional sales that will meet with all your carpet needs and queries. Drop in store today to view our full range, you can also get a free quote here.